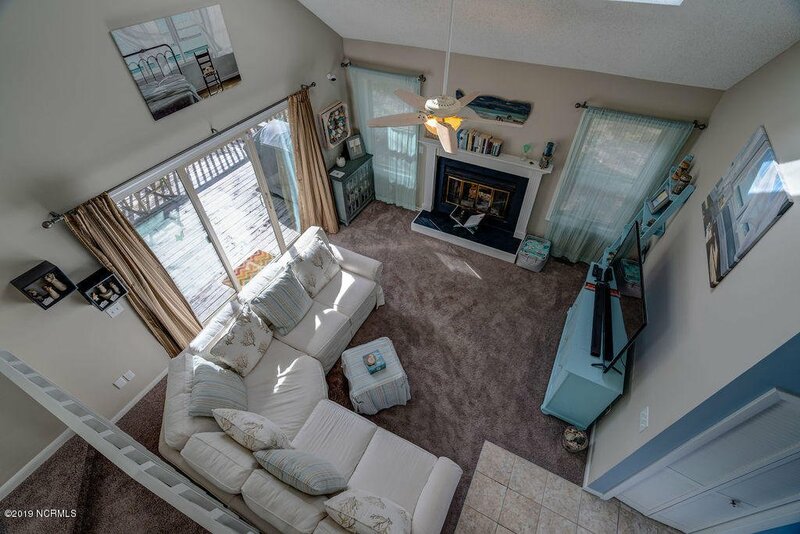 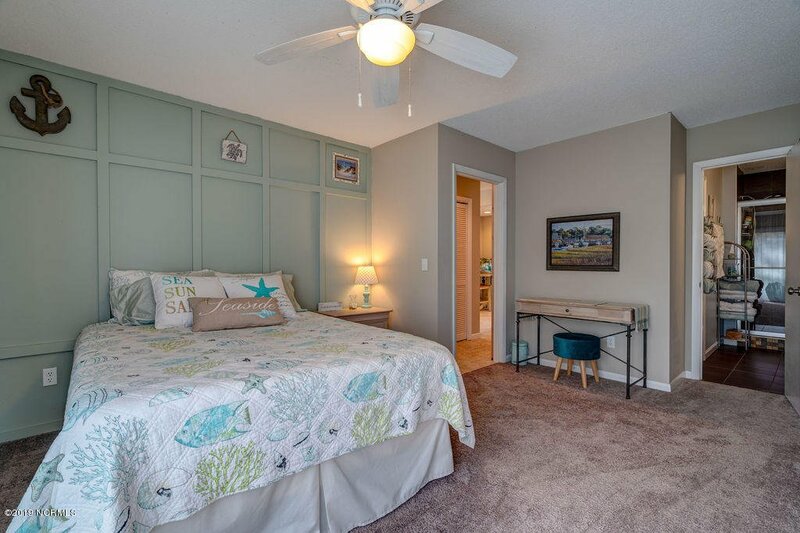 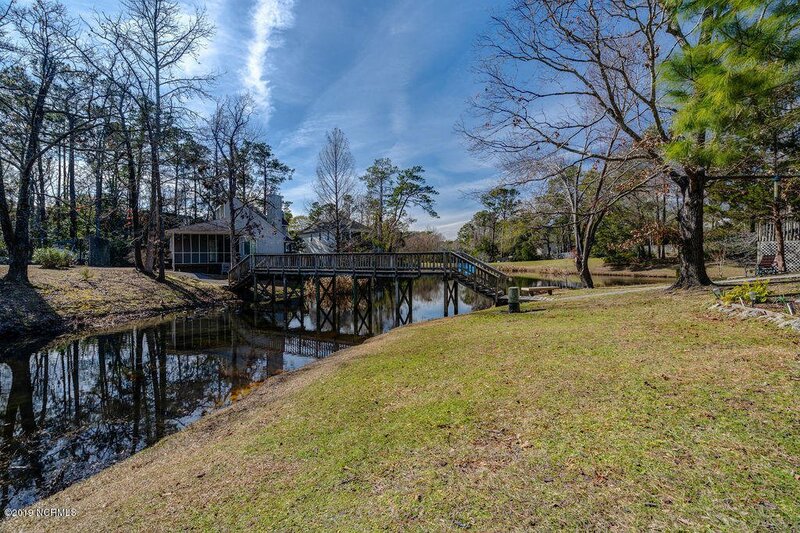 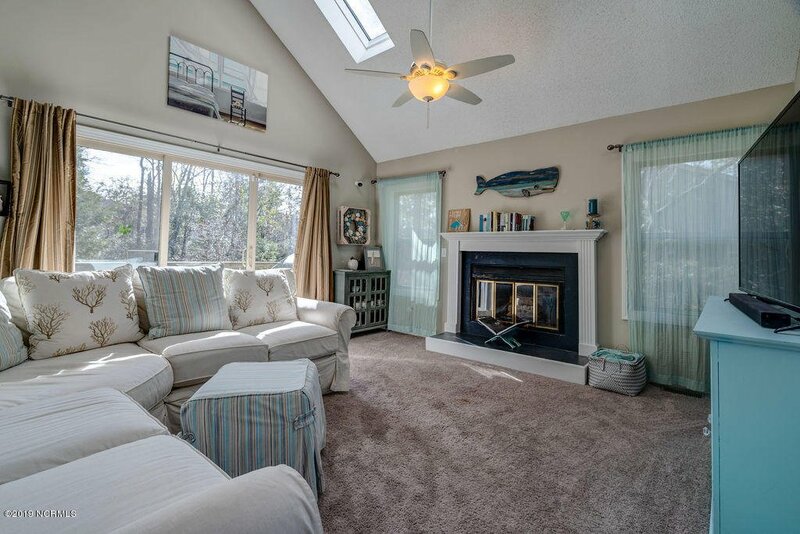 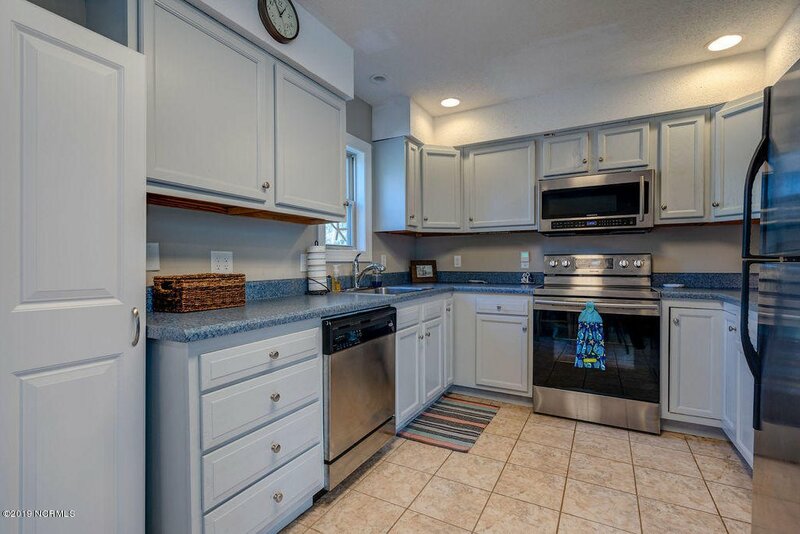 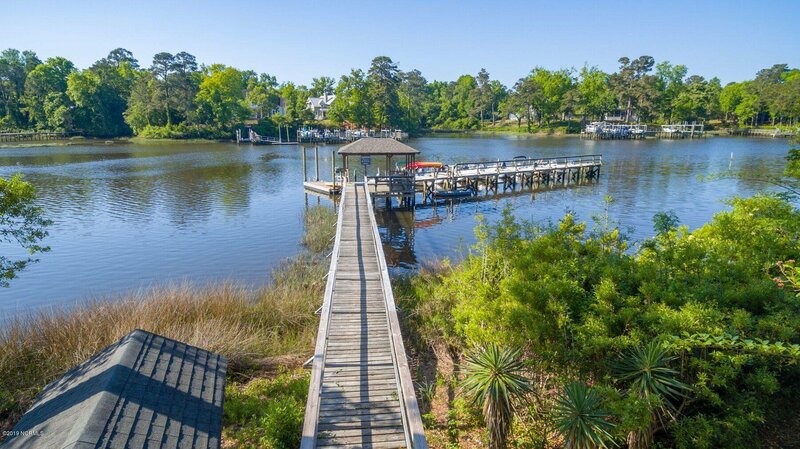 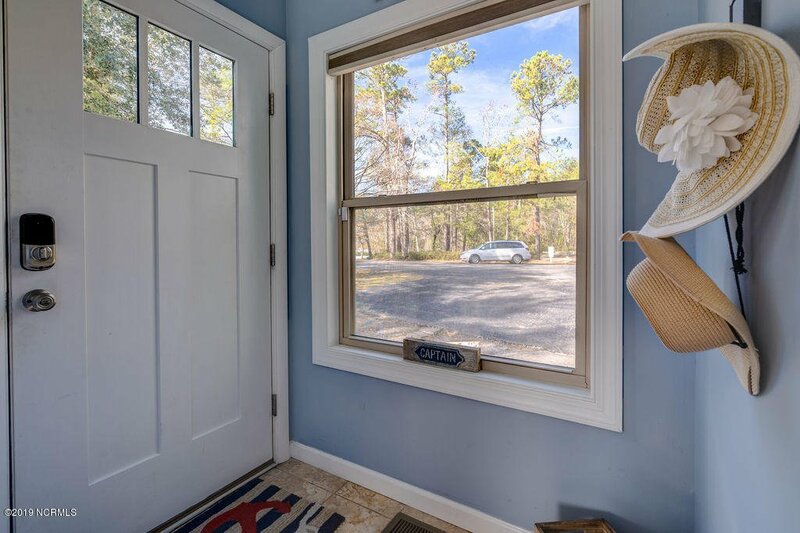 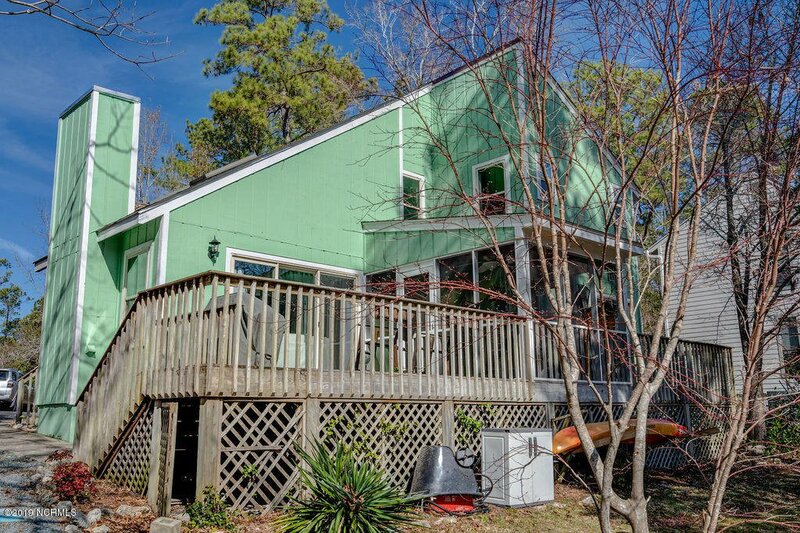 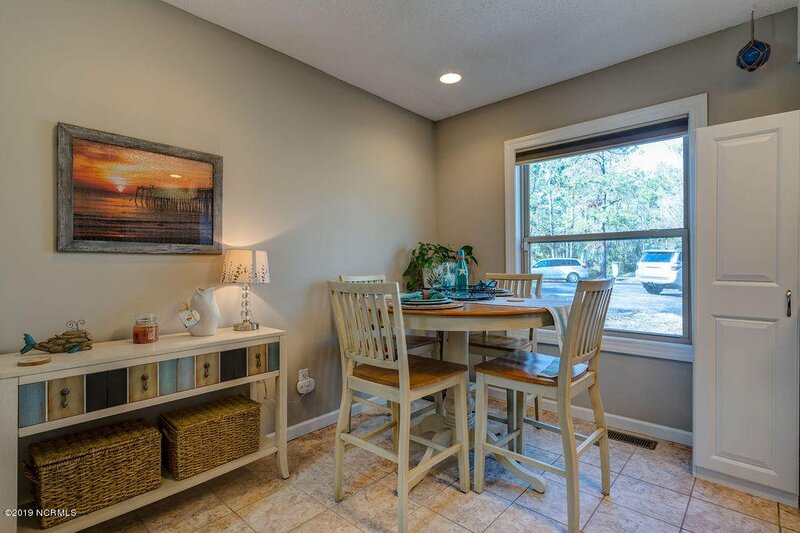 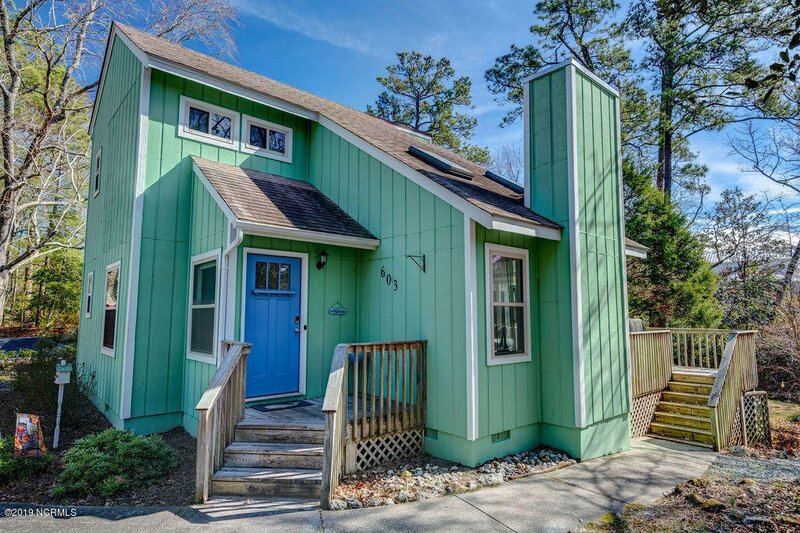 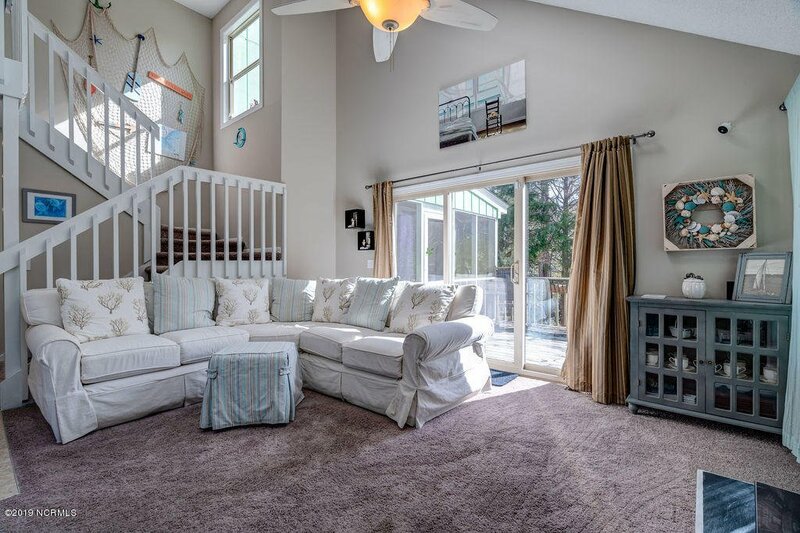 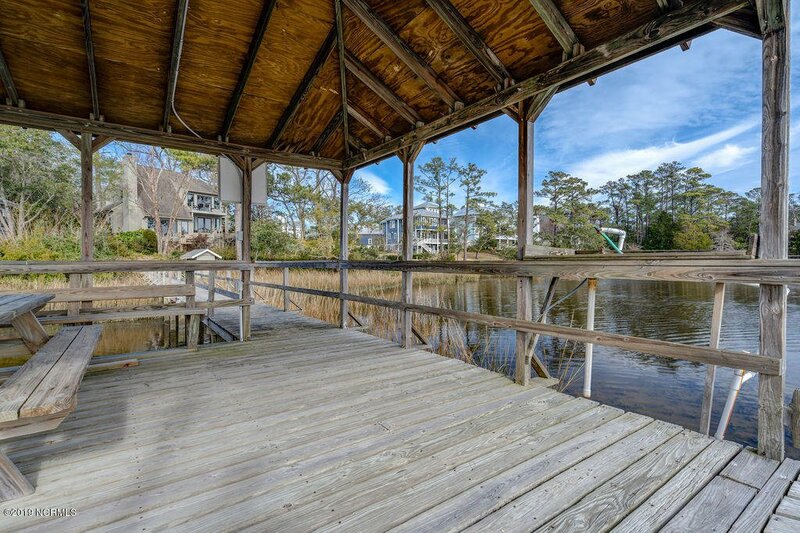 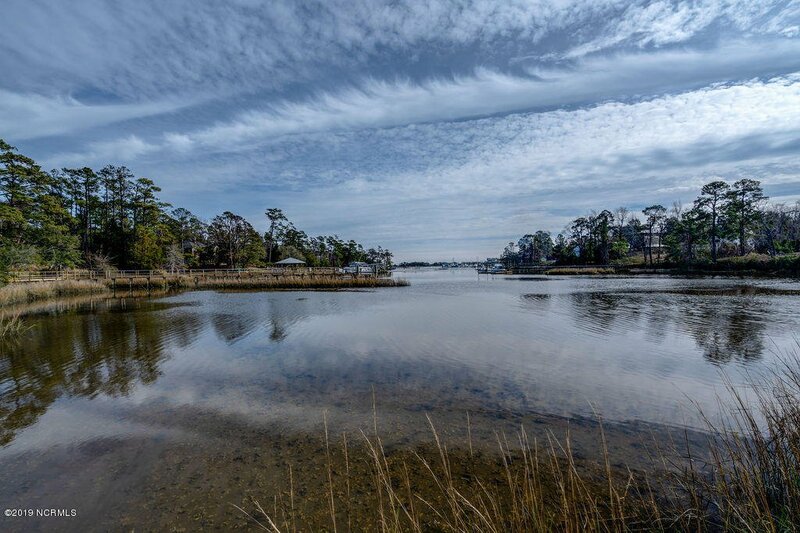 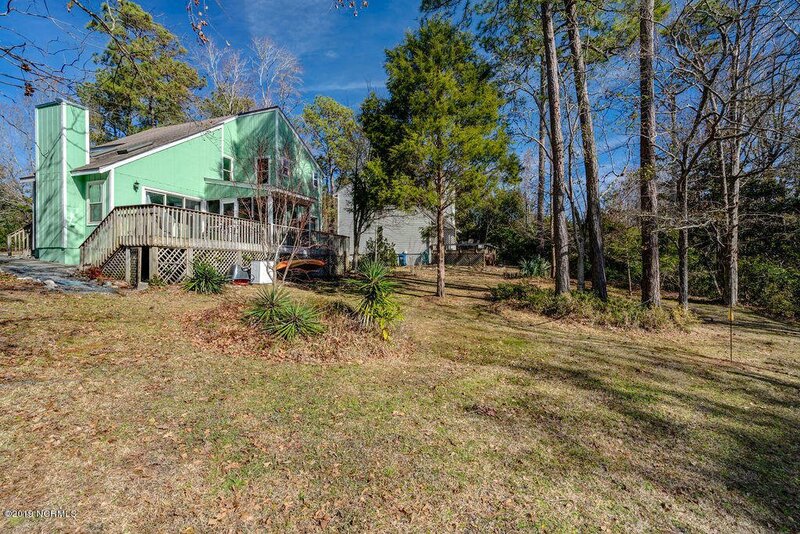 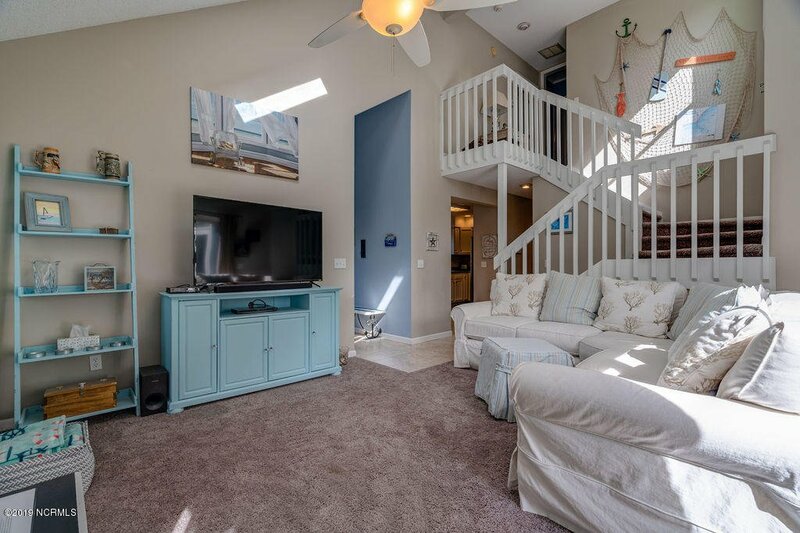 Located in the serene WATERFRONT community of Mason Knoll in the sought-after Masonboro Sound area, this lovely 3 BR/2 BA coastal cottage is full of light, character, and thoughtful upgrades. 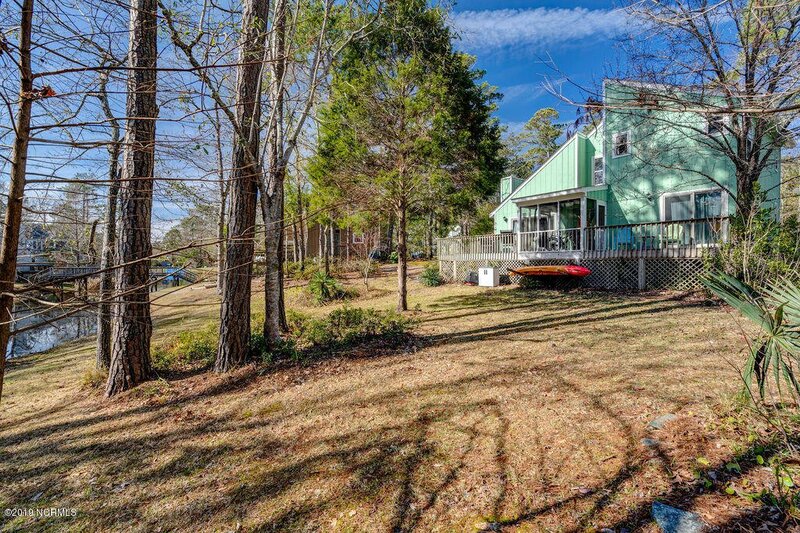 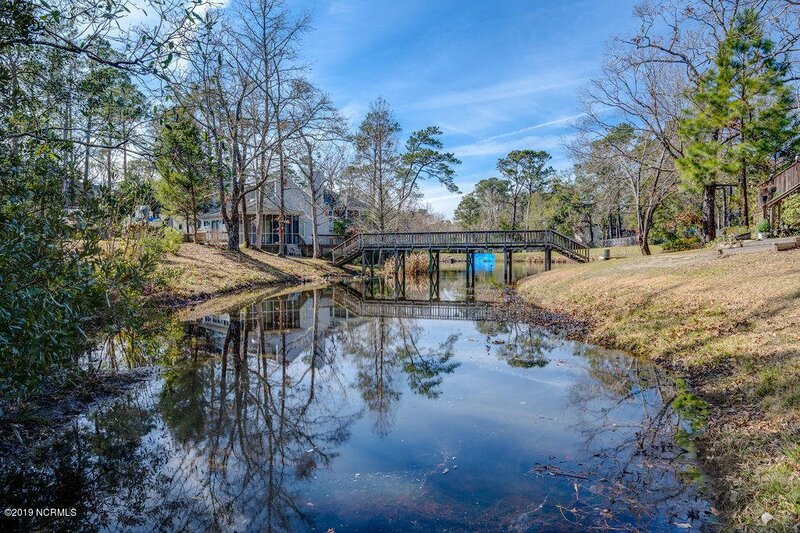 Overlooking the community pond, this home offers abundant windows, soaring ceilings and wood-burning fireplace in the living room. 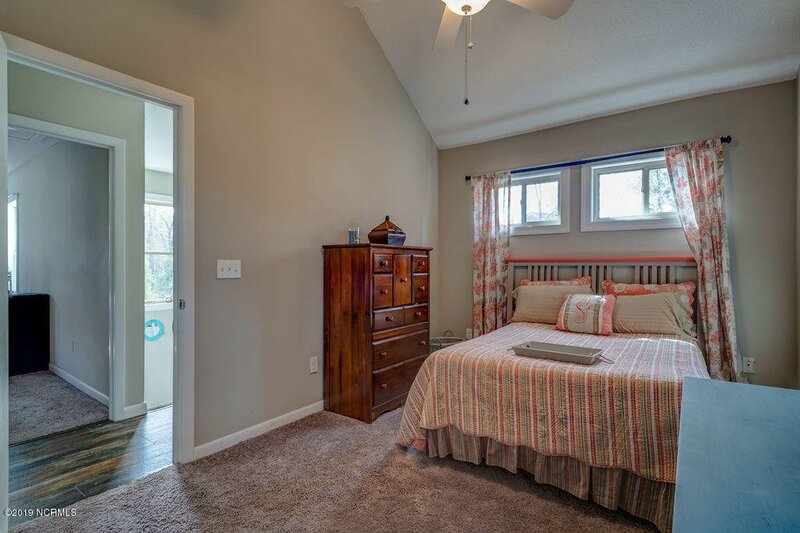 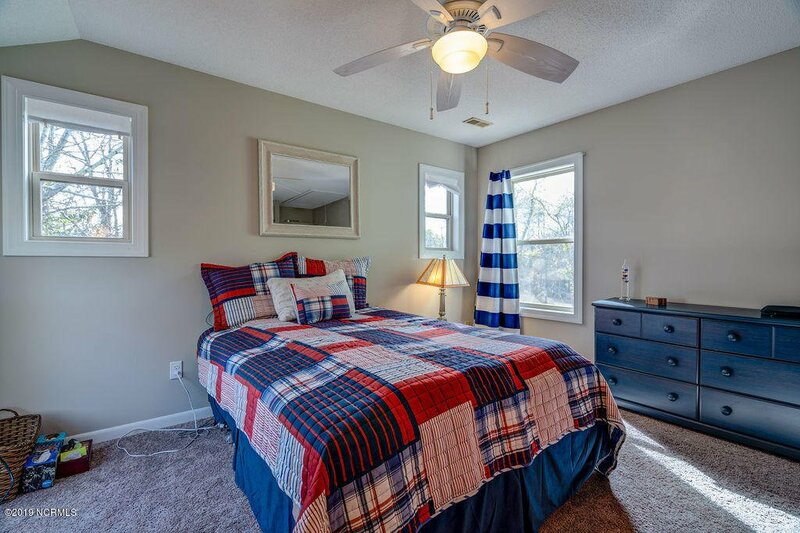 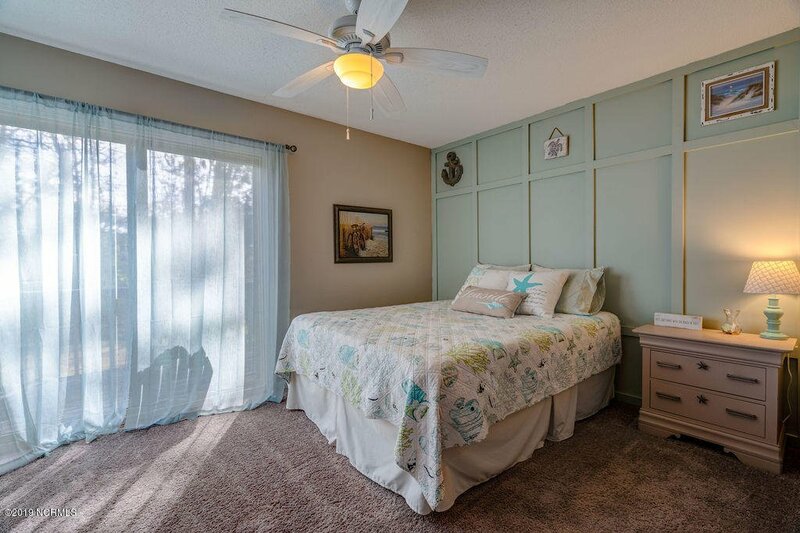 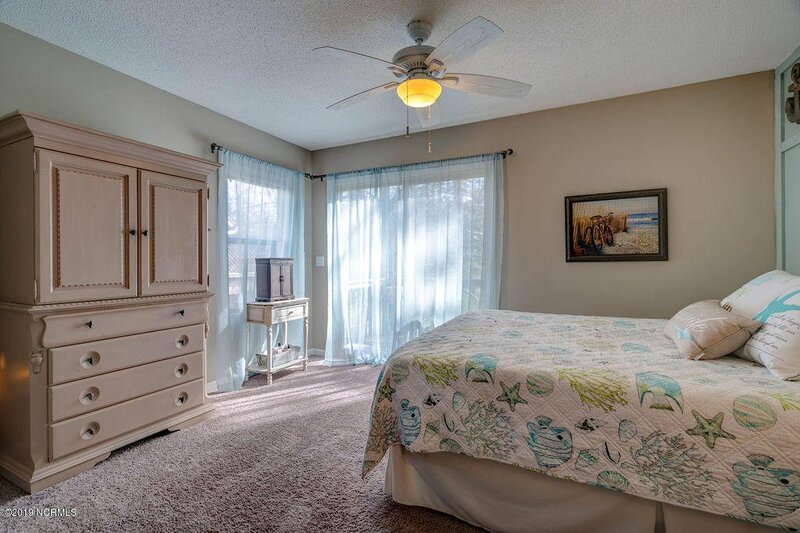 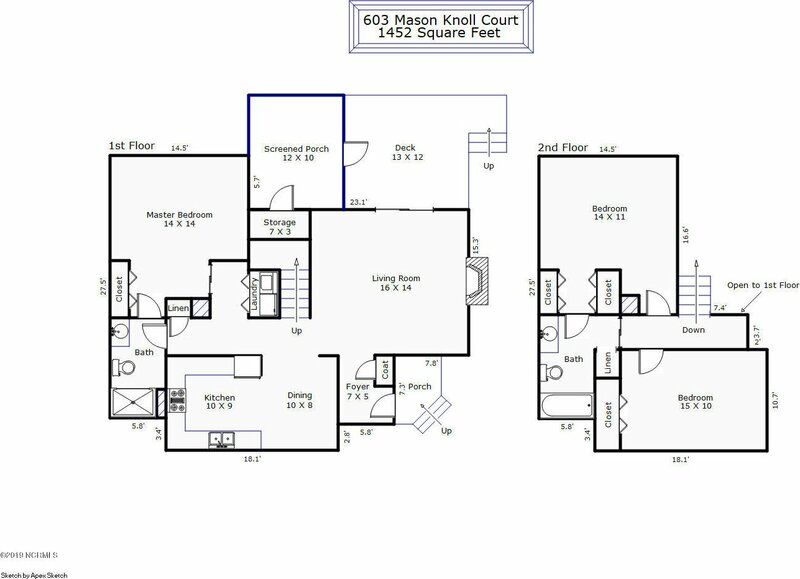 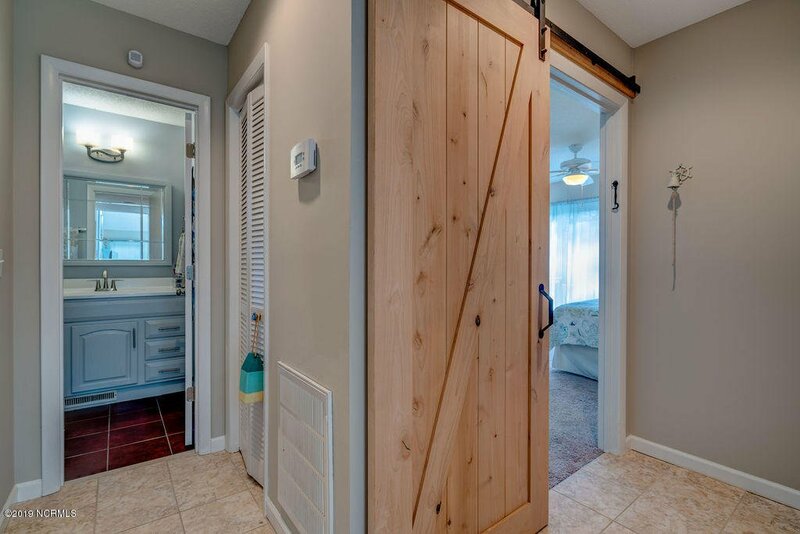 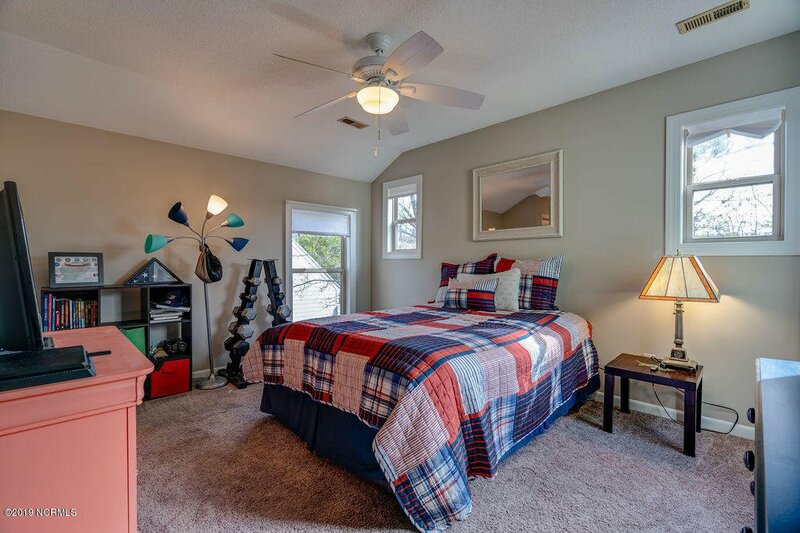 Master suite boasts custom woodwork, barn door, upgraded walk-in tile shower, tile floors, and private deck to enjoy nature. 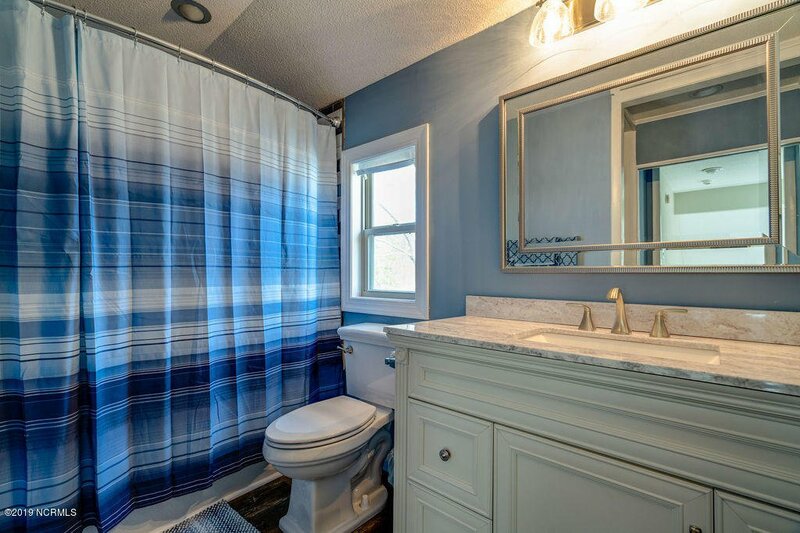 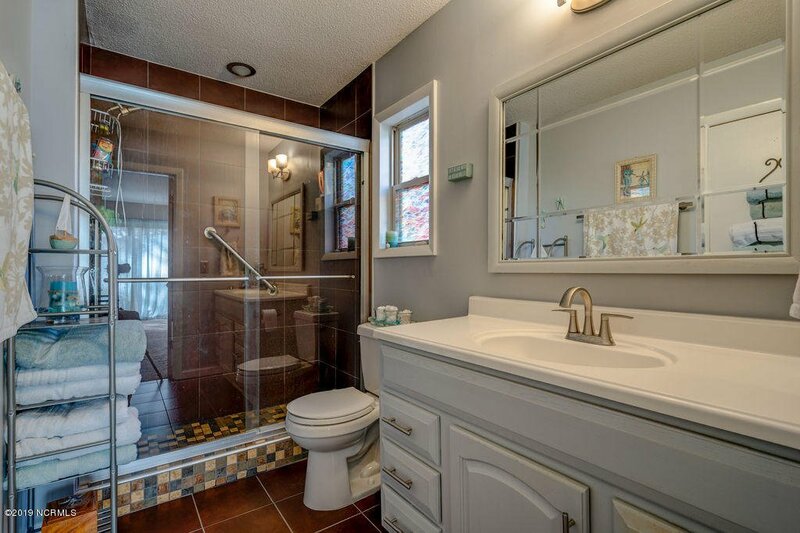 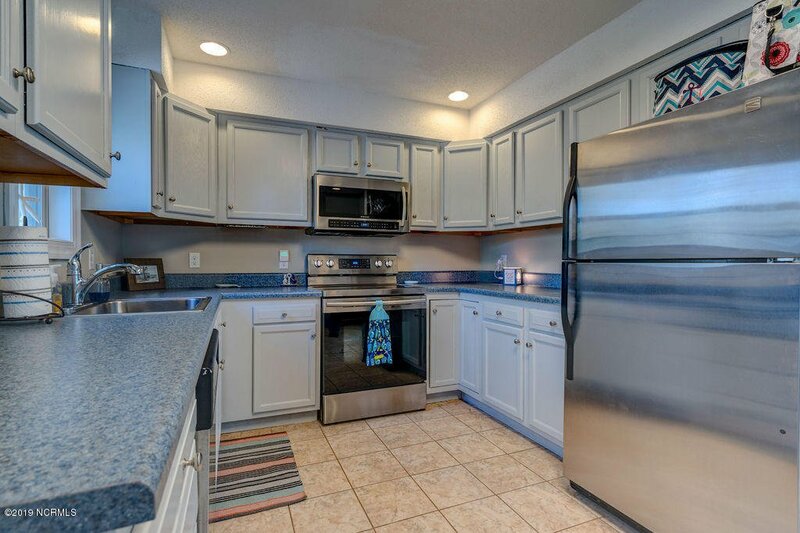 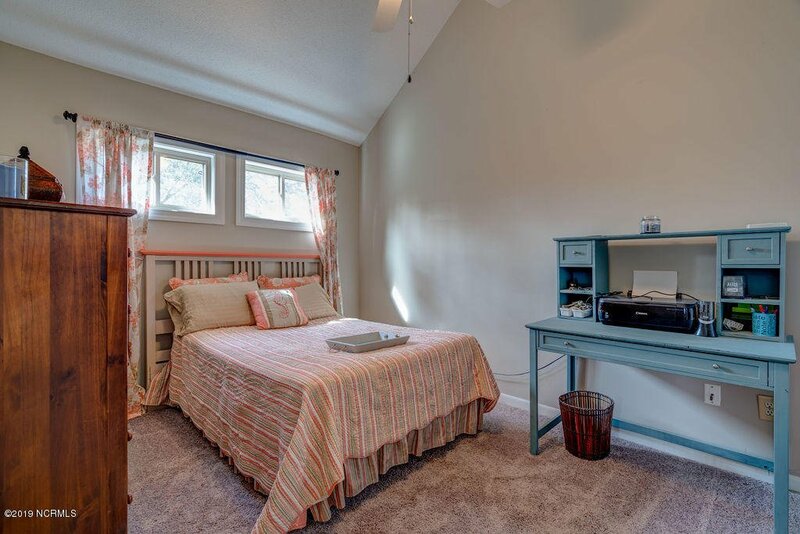 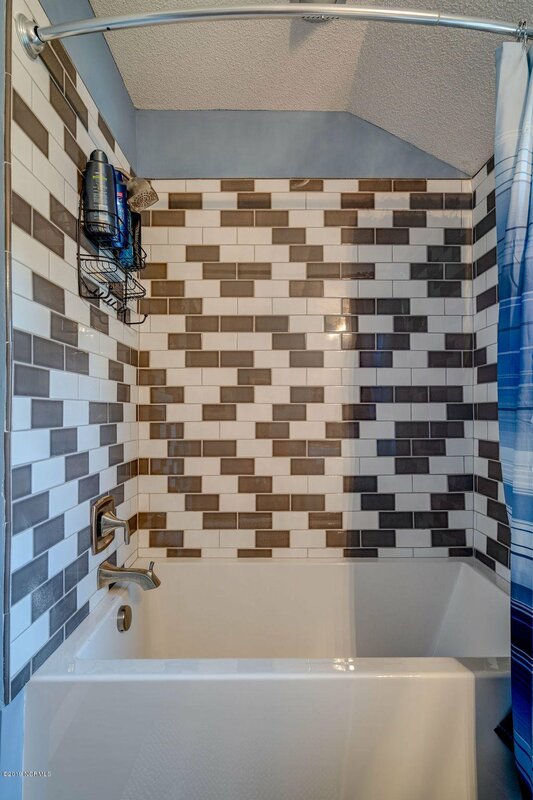 Upstairs, you'll find two generous-sized bedrooms with a newly renovated bathroom with pocket door. 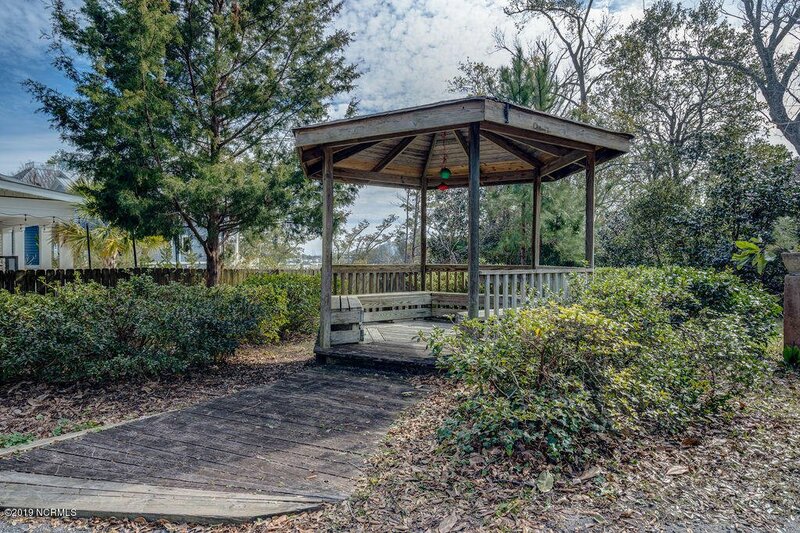 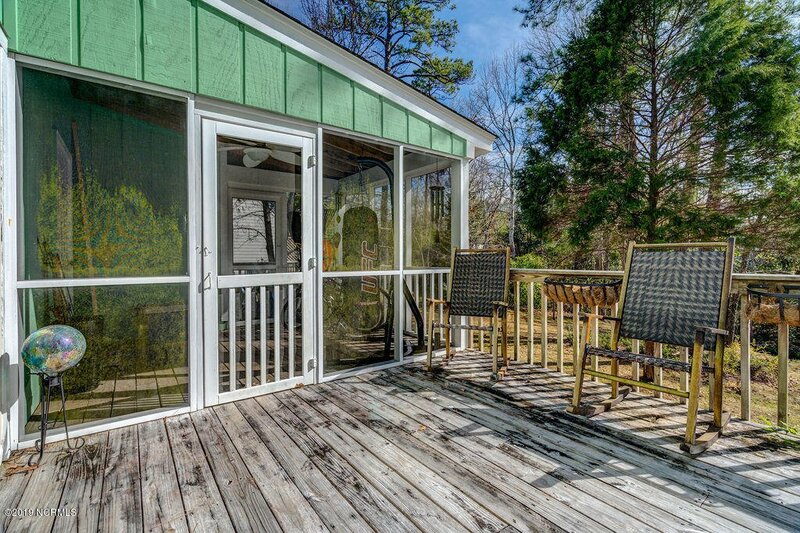 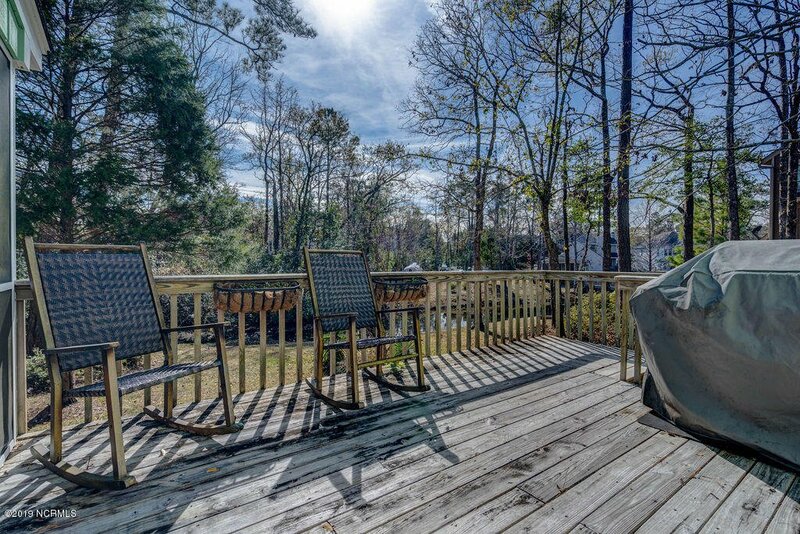 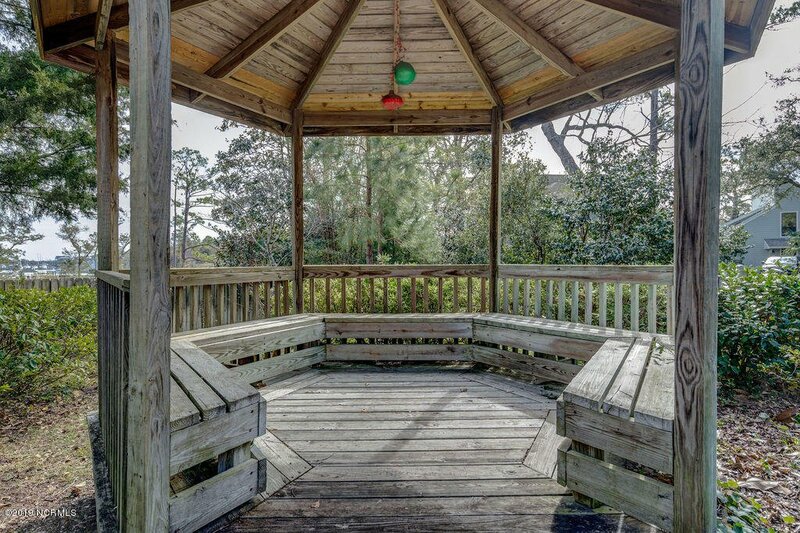 Enjoy entertaining on the deck or relax on the screen porch with friends before strolling down to the water. 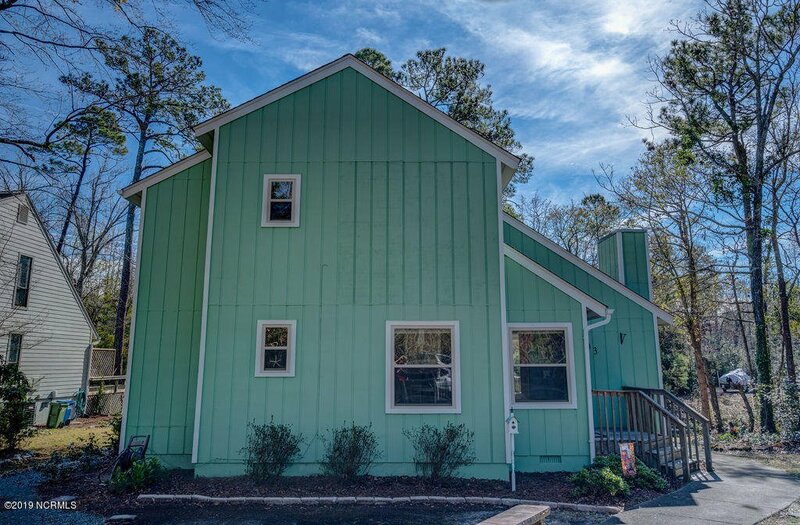 Recently painted exterior.